The Law Firm of Aaron A. Herbert provides personal injury representation to residents of Dallas who have been injured in car accidents, truck accidents, workplace accidents, dog bites, and accidents occurring on unsafe premises. When you suffer an injury as the result of an accident or the negligence of another, it can be a jarring experience both emotionally and financially. 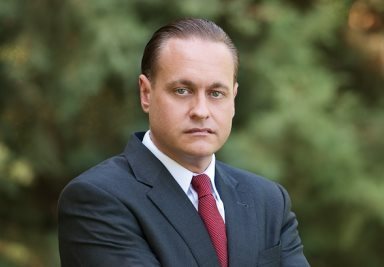 Attorney Aaron Herbert knows how traumatizing these times can be, which is why he strives not only to provide enthusiastic representation, but also reassurance that justice will be served. Since its inception, The Law Firm of Aaron A. Herbert has provided exceptional service to residents of Dallas and the entire state of Texas. Whether you have been injured in a car accident or were injured on the job, Aaron Herbert and his legal team are ready to prove to you why they are Dallas's top personal injury law firm. Call us today to schedule a free consultation. We help you fight for justice. We take care of you like family while fighting for the compensation that is rightfully yours.